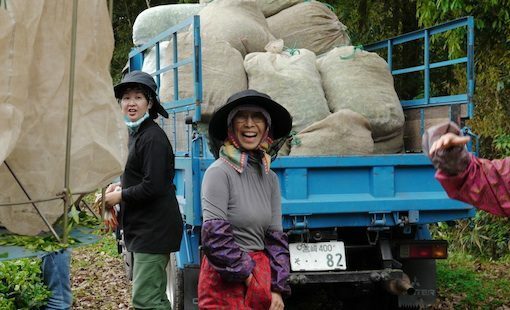 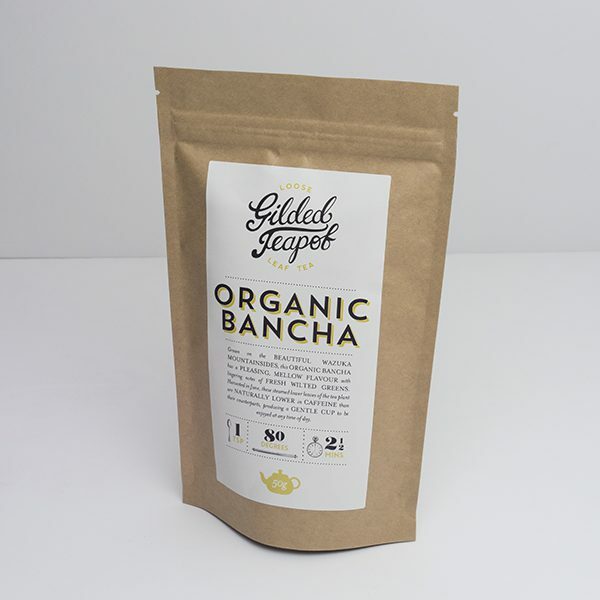 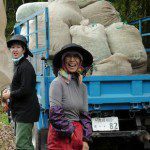 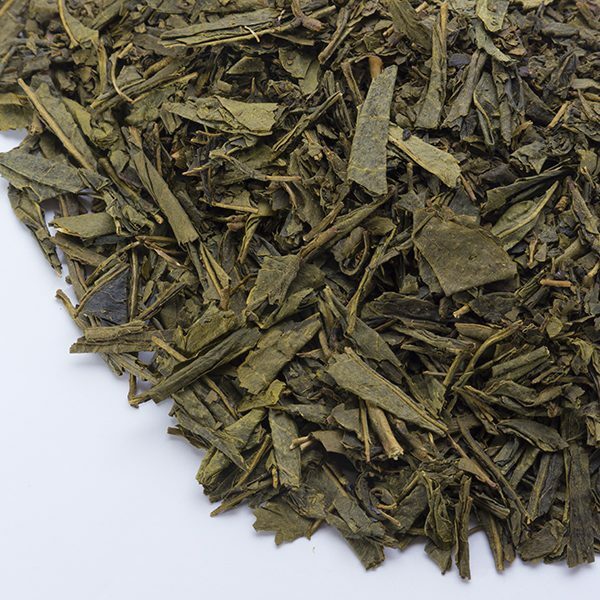 Organic Bancha tea from the rich volcanic soils of Miyazaki, southern Japan. 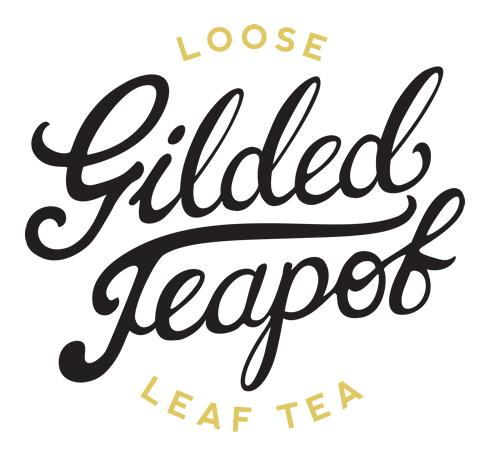 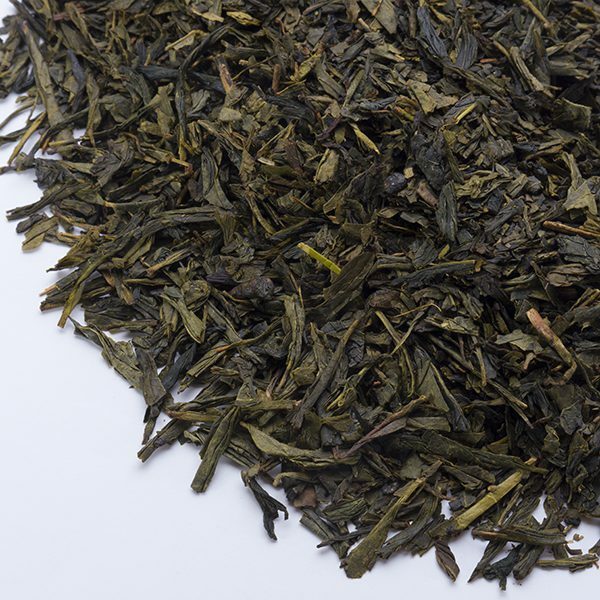 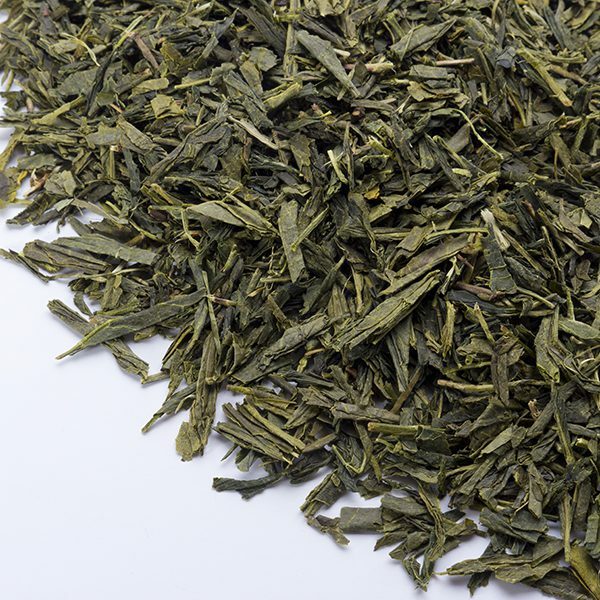  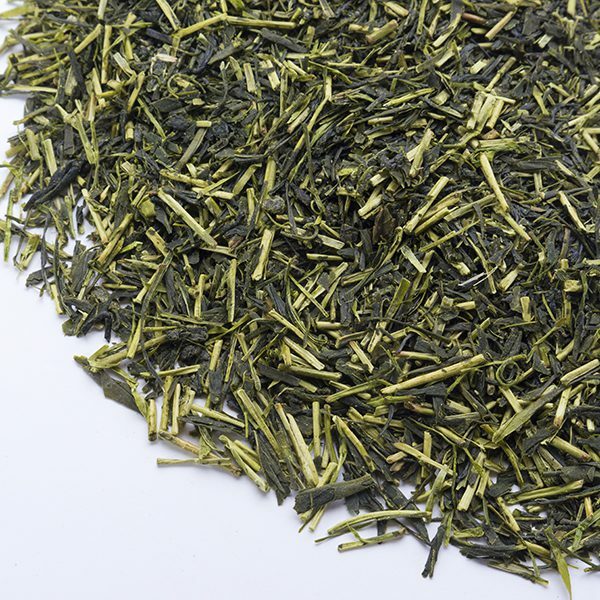 These larger leaves and freshly grown buds are picked in May, shortly after the spring Sencha harvest. 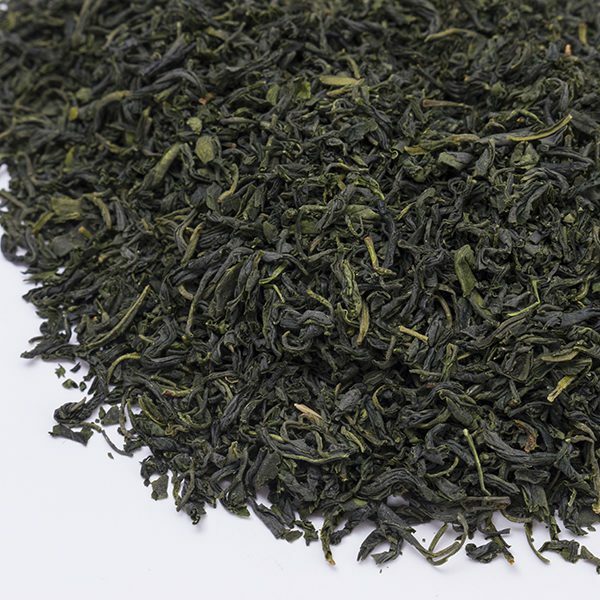 After picking, the leaves are folded and left to wither overnight under a cool breeze. This family’s Bancha is distinguished by a beautiful floral aroma and fresh, soft character, which builds in strength through re-infusing (up to 5 times).